- Improved support for high DPI displays. 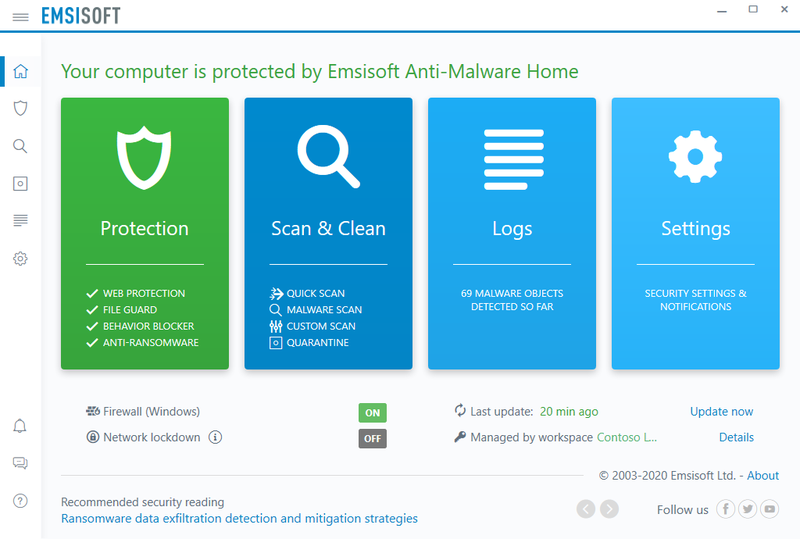 - Preparations for Emsisoft Cloud Console. - Several minor tweaks and fixes. Dual-protection security tool. 1-PC, 1-Year license.